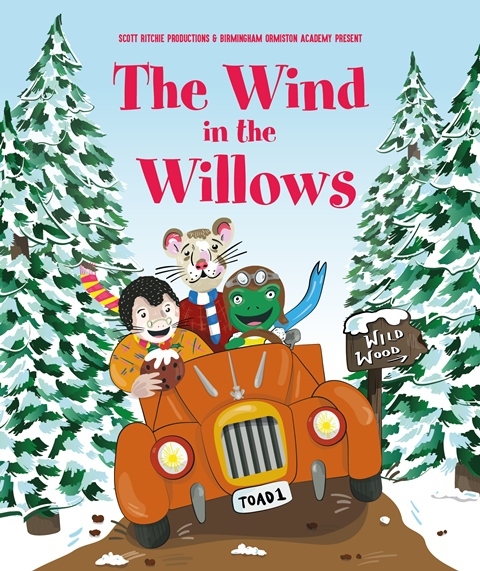 Kenneth Grahame's classic children's story The Wind in the Willows is a firm favourite at Christmas-time with its madcap fun and lovable characters. 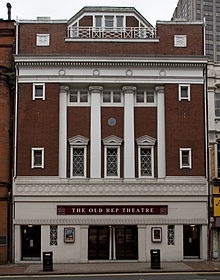 So for those who are fans of Ratty, Mr Toad, Mr Mole and Mr Badger, you are in for a treat as the story is being brought to life at The Old Rep Theatre in Birmingham in the festive season. The Wind in the Willows, which runs until December 31, is a tale that follows the unlikely friendship of four very different wildlife characters. 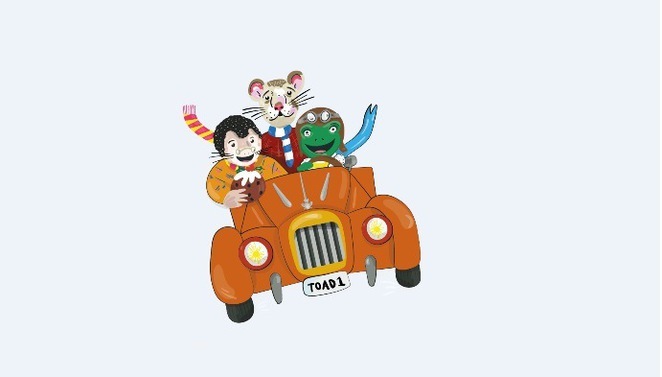 We see the peace and quiet of the countryside shattered when the loud, flamboyant Mr Toad turns up in his brand new motor car. Despite his animal friends trying to keep Mr Toad out of trouble, they all end up being drawn into a larger than life adventure that is billed as leaving both children and adults alike spellbound. There's plenty of music in the show as Music Director Steve Allan Jones has written nine original songs for the production, including the 'Poop Poop' song. This production is from Scott Ritchie Productions and in partnership with Birmingham Ormiston Academy, so it features a 19-strong ensemble of students in the cast. The lead roles of Mole, Ratty, Badger, Toad and the Chief Weasel are all being played by Midlands-based professionals though. Set designer Mila Sanders said she has taken inspiration from nature and created a riverbank feel for the show. There's even an open-sided riverboat while the motor car which ends up causing so much mayhem starts life as a wicker basket. The Wind in the Willows was first published in 1908 and has been a well loved favourite ever since. This staging will be in the historic and beautiful surroundings of The Old Rep Theatre, which adds to the experience. Scott Ritchie, Producer of The Wind in the Willows said: "The whole team has been working so hard to bring together what promises to be a fantastic Christmas show packed with energetic performers, original music and sets, and an anarchic sense of humour, a real treat for all ages." Scott Ritchie Productions follows on from its successful staging of Treasure Island at The Old Rep last year to turn its hand to The Wind In The Willows. Tickets cost £16.50 or concessions £13.50 from the Ticket Office on 0121 359 9444 or by emailing boxoffice@oldreptheatre.co.uk. A Family Ticket is £55 while tickets for schools and groups of 20 cost £9.50 each.